The Honor 8X packs in a lot of features, but what stands out the most is its nearly-invisible chin. The Honor 8X is priced from Rs 14,999 onwards. The device sports a big 6.5-inch full-HD+ screen with a narrower chin than anything we've seen on the Android platform. The phone goes on sale on October 24 on Amazon India. Xiaomi is widely considered the leader of the mid-range and online smartphone segments in India, but it’s facing tough competition to stay in that position. Brands such as Huawei-owned Honor, Realme, Nokia, Asus and Motorola are all adjusting their strategies to give the leader a run for its money, and it’s paying off. As has been rightly said by many, right now is a great time to buy a new smartphone. And given that new smartphones launch every week these days, the kind of differentiating factors on these devices also tend to get more creative. Brands also tend to get associated with certain features, as is the case with devices from Xiaomi and Honor. Today, we’re taking a quick look at the latest device from the latter, the Honor 8X, priced at Rs 14,999 onwards. The phone will compete closely against the Xiaomi Redmi Note 5 Pro, Nokia 6.1 Plus, Realme 2 Pro and Motorola One Power, priced between Rs 14,999 and Rs 18,999 (depending on the variant). The Honor 8X pushes the boundaries of design in this price segment, and plays on Honor’s strategy of bright, eye-catching colors and interesting design cues. There’s also that incredibly slim chin to speak of. While the Apple iPhone X (and subsequently, the iPhone XS, XS Max and XR) did away with the chin a while ago, the Android ecosystem has persisted with this aspect even as the ideas of edge-to-edge screen and display notch have gained steam. 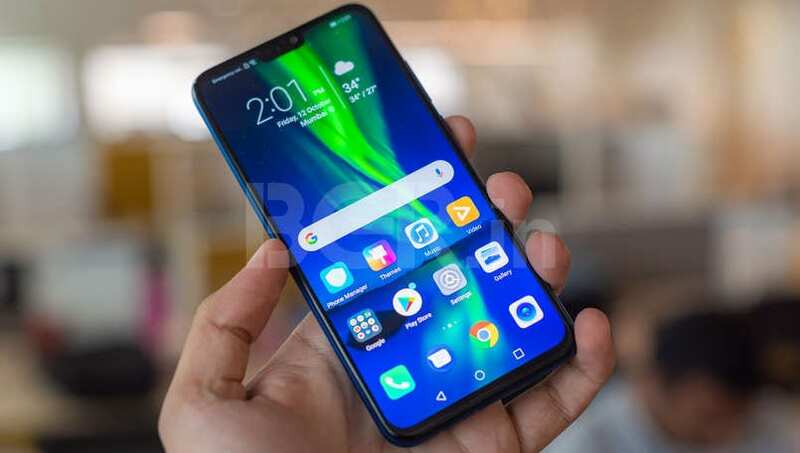 However, the Honor 8X offers what I believe is the slimmest chin on any Android phone yet, and what makes it even more commendable is that it comes on a device that is likely to be priced at under Rs 20,000. Honor does this by wrapping the display driver around the bottom of the device, unlike other smartphones that have it occupy the area below the screen upright. It’s the same idea that Apple had, but it’s important to point out that Apple can offset the cost of the flexible driver through the obviously higher cost of its phones. On the Honor 8X, the company has pulled off a small engineering feat in doing this. The result is that the screen truly stretches from the top to (almost) the bottom, resulting in a higher screen-to-body ratio. That, coupled with the large 6.5-inch full-HD+ 19.5:9 screen makes the Honor 8X all about the display. 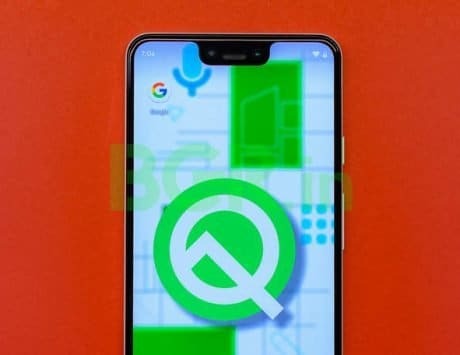 It does this while maintaining a form factor that is only slightly larger than that of the OnePlus 6, so it remains easily usable in terms of hand-feel. At the top is a small notch that houses the earpiece, sensors and 16-megapixel front camera. The rear of the phone is glass, thus giving the Honor 8X a rather classy look that ties in with much of Honor and Huawei’s current line-up. A part of the back is glossy, while a strip appears with a matte finish that houses the vertically positioned logo and dual-camera setup. Also at the back is the fingerprint sensor, with the rear appearing best when the phone is held horizontally (quite like a compact camera). The frame of the phone is metal, so there are no compromises in build quality either. On paper, the Honor 8X has what it takes to compete with the competition. You get the HiSilicon Kirin 710 SoC, up to 6GB of RAM and 128GB of storage, and a 3,750mAh battery. There are three variants available on the device – 4GB / 64GB, 6GB / 64GB and 6GB / 128GB. 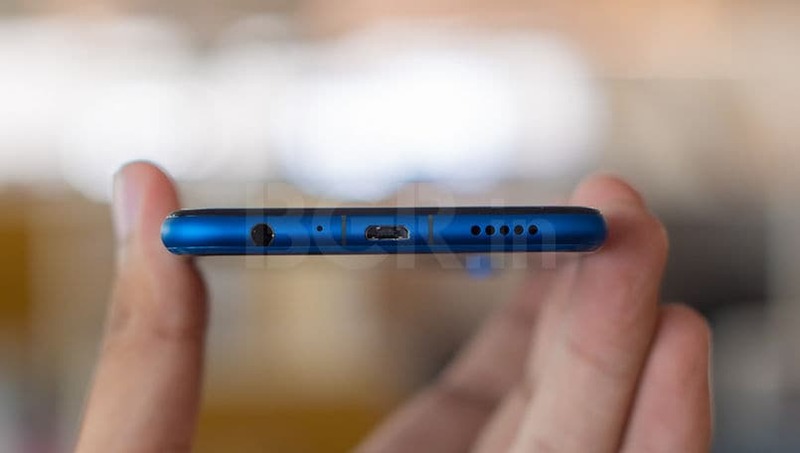 However, there are small drawbacks here; the Honor 8X sports a micro-USB port for charging and data transfers, and the included charger is a 10W unit that doesn’t charge too fast. However, you do get a 3.5mm jack, which is increasingly threatened with extinction at this point. While we haven’t tested the phone extensively, my initial impressions are positive in terms of performance. The phone is largely smooth and fluid in its functioning, even on the 4GB RAM base variant shared with us. 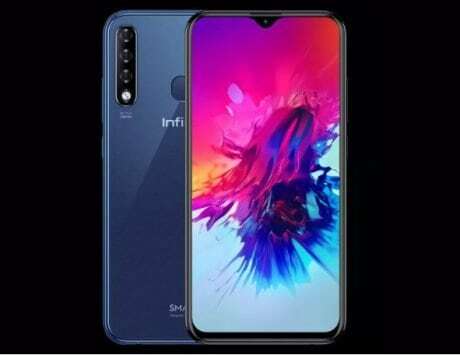 The HiSilicon Kirin 710 SoC is the company’s new mid-tier chipset, which is also present on the Huawei Nova 3i. It’s considered to be on-par with the Qualcomm Snapdragon 660, but we’ll have a better answer for you on that in our review. 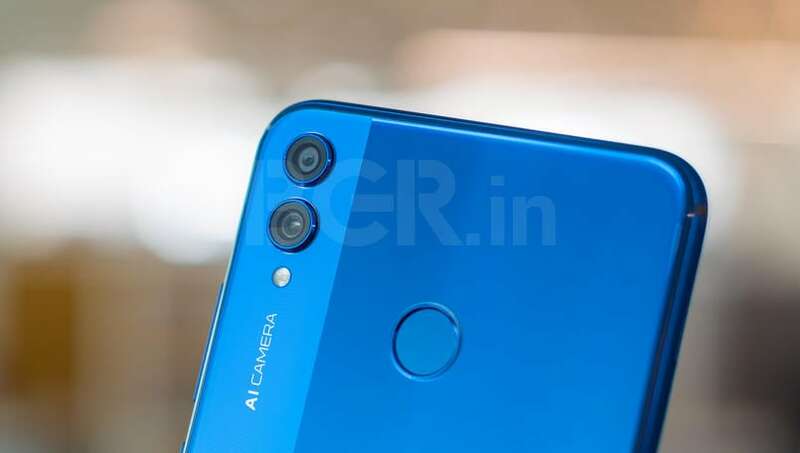 You also get a dual-camera setup, consisting of a 20-megapixel primary sensor and 2-megapixel secondary sensor for depth, which enables portrait mode shots. Honor also speaks of the camera’s AI capabilities, which we’ll put to the test in our comprehensive review, coming soon. The Honor 8X does have certain drawbacks, but it’s largely managed to impress me thanks to its unique approach to design. 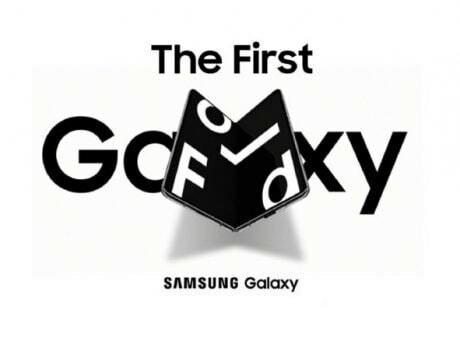 And it’s also gone further in eliminating the ‘chin’ than any major recent Android launch. For that, it’s a path breaker that has the potential to take on the crowded sub-Rs 20,000 space that isn’t short on options. The Honor 8X is priced at Rs 14,999 onwards, and will be available to buy on Amazon India from October 24 onwards. Stay tuned for our full review, coming soon!